Operating from an old bonded warehouse in reed street, Hartlepool, Old Bond Ltd is a family run business established in 1984. 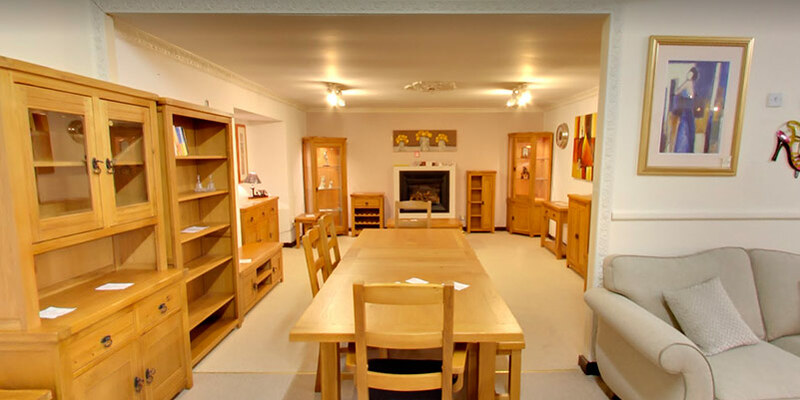 The directors have over thirty years experience in the furniture, fireplace and granite industries. 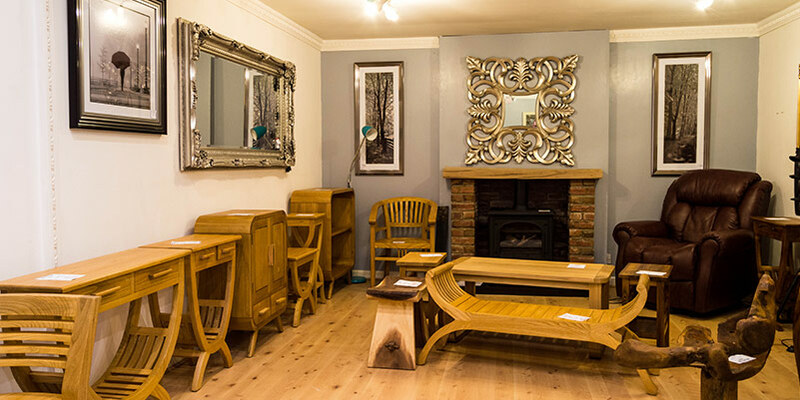 First set up to cater for reproduction and traditional homes, we have since moved with the times to give customers a wide choice of modern products in all categories, i.e. furniture, fire surrounds, gas fires, electric fires, and solid fuel fires.In our own purpose built factory we also create our own unit granite kitchen worktops, along with granite, slate and marble hearths, back panels and fire surrounds. We can also manufacture to bespoke sizes and no job is too large or small. The Reproduction Centre opened in October 1984, becoming Old Bond Ltd in 1999, with a final change to the Furniture, Fireplace and Granite Warehouse in 2015. 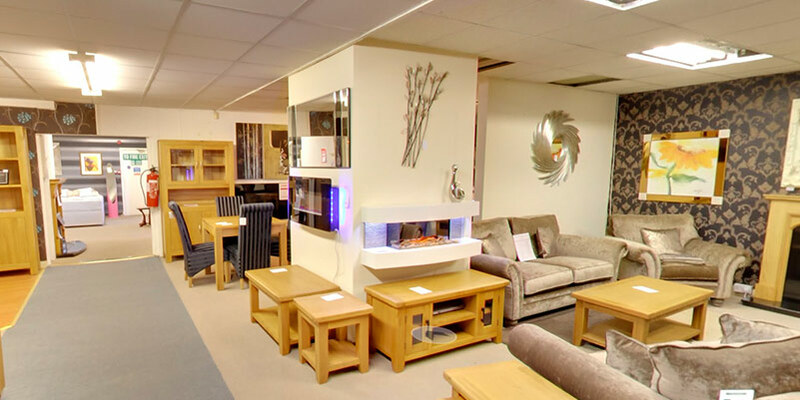 Our vast, fully-stocked showroom at 82 Reed Street, Hartlepool is well worth a visit as it enables you to view live displays of fire surrounds, all types of fires and a wide range of quality furniture suitable for any home. We offer a complete fitting service from planning through to completion, and also supply and deliver our products to customers across the Teesside, Stockton, Durham and North East areas. Give our team a call to find out more.